For the second year in a row, Architectural Nexus represented the architecture and design profession at Salt Lake County Library’s interactive job fair for kids, “When I Grow Up.” Held at the Library’s Viridian Event Center in West Jordan, the fair featured participants from a variety of professions in our community including a chemist, an engineer, a music teacher, a pharmacist, a funeral director, the police, an interior designer, and many others. 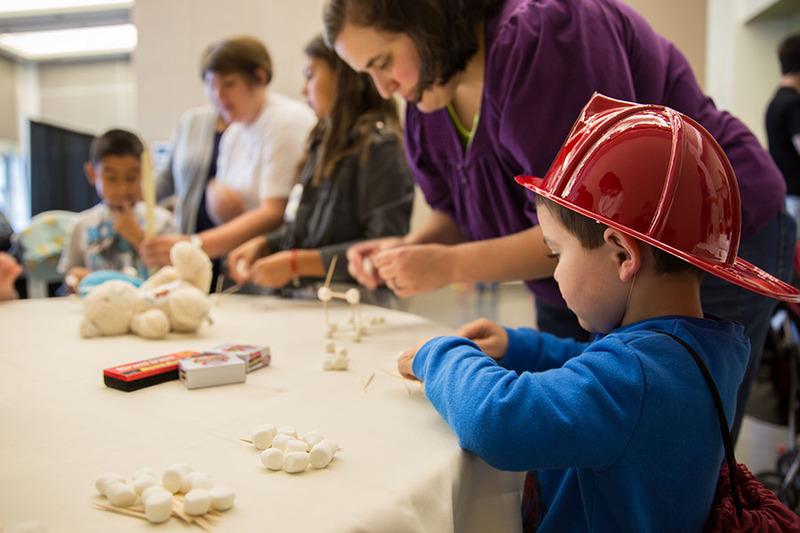 Peter McBride, Josh Allred, Elaine Janis, and Kait Underwood represented Arch Nexus at the “Architect” booth by sharing models, drawings, and videos and engaging families with a hands-on marshmallow and toothpicks creative activity. An estimated 400-600 children and their families attended the event this year. Thanks to some of the people who care a lot about green schools, one of the schools in Sacramento is a little greener. 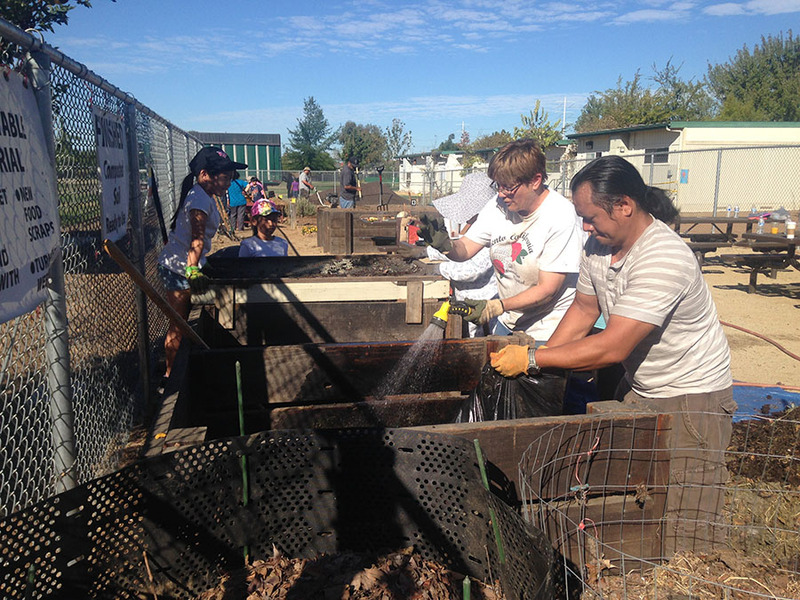 As a part of the Green Apple Day of Service that is promoted by the US Green Building Council, several Arch Nexus employees worked with students and teachers to prepare gardens at Camellia Basic Elementary School in Sacramento. School Gardening engages students by providing a dynamic environment to observe, discover, experiment, nurture and learn. These interactive outdoor living laboratories provide opportunities where interdisciplinary lessons are drawn from real life experiences, encouraging students to become active participants in the learning process. Back on August 10th we held a community engagement event at our future R Street location in Sacramento. 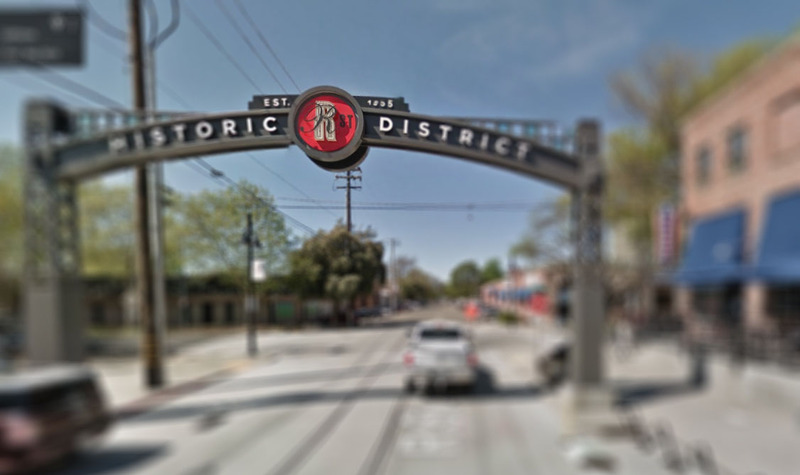 Neighbors and other community members were invited to meet with the design team and offer input and insight on what are the most important values to the R Street community. This engagement proved invaluable in thus far guiding the direction of the design. On October 8th we will be holding another event to demonstrate how these values have become part of what will be our new office and how it will become a piece of the R Street community fabric. Please join us! 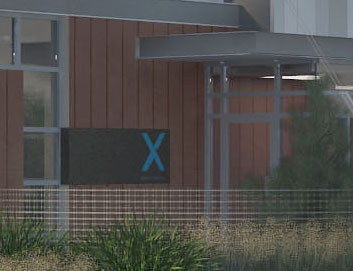 Architectural Nexus Principals Charlie Downs and Kenner Kingston were interviewed by the Sacramento Business Journal about our plans for an adaptive reuse office project on R Street. The published article outlines some of the project goals such as net-zero energy and net-zero water. The article also features a look at renderings of what the proposed project will look like. Take a look! News: Sacramento Office Relocating to R Street! 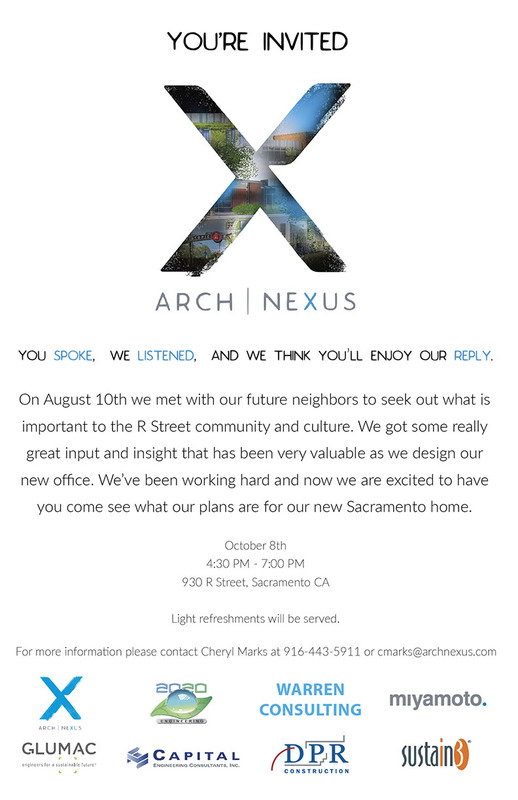 Architectural Nexus is very excited to announce that we will be relocating our Sacramento office to the historic R Street district! We would like to invite all of the local businesses and residents there to an event that we are hosting on Monday August 10th where we hope to gain a better understanding of the social, cultural, and business values of the neighborhood as well as what some of the challenges may be, and how our building and business can become a positive part of the community. Light refreshments will be served August 10th from 4:30PM until 8PM at our future home on 930 R Street. We look forward to meeting everyone and hearing what your ideas are for making R Street an even better place to work, live, shop, and dine. The Huntsman Cancer Institute, designed by Arch Nexus, has received comprehensive cancer center status, the highest designation from the National Cancer Institute. This makes the Huntsman Cancer Institute the only comprehensive cancer center in the inter-mountain west. 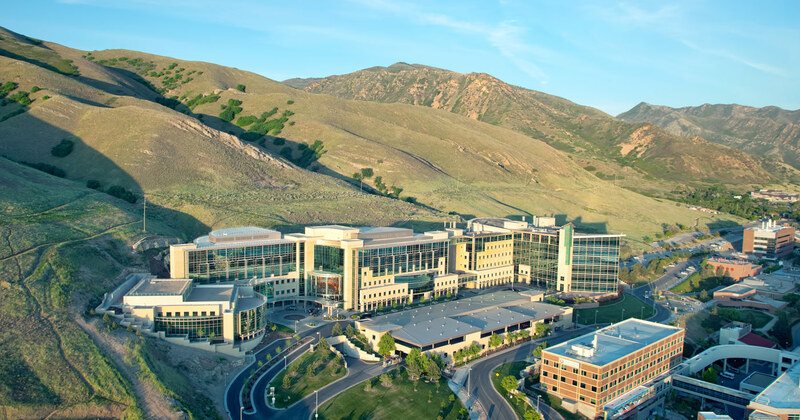 The cancer center located on the University of Utah campus is now recognized among the top cancer centers in the world along with other distinguished centers such as Memorial Sloan-Kettering in New York, MD Anderson in Texas, Dana-Farber Cancer Institute at Harvard University, Johns Hopkins’ Kimmel Comprehensive Cancer Center and the Mayo Clinic Cancer Center. The new designation, accomplished through a rigorous process of compiling a 1,500-page document and an invasive site visit, officially recognizes the “exceptional” and ongoing laboratory, clinical and population-based research. P3 Utah, an organization that advances the “triple-bottom-line” of People, Planet, and Profit has recently launched a podcast series. In the very first feature of this new series P3 executive director Steve Klass interviewed Arch Nexus president Kenner Kingston and discussed some exciting topics such as living buildings, employee ownership, responsible stewardship, and what people can do to improve our environment. Please visit P3 Utah at https://www.p3utah.org/latest-news/p3-people-podcast-with-kenner-kingston-of-archectural-nexus/ to listen to the interview. 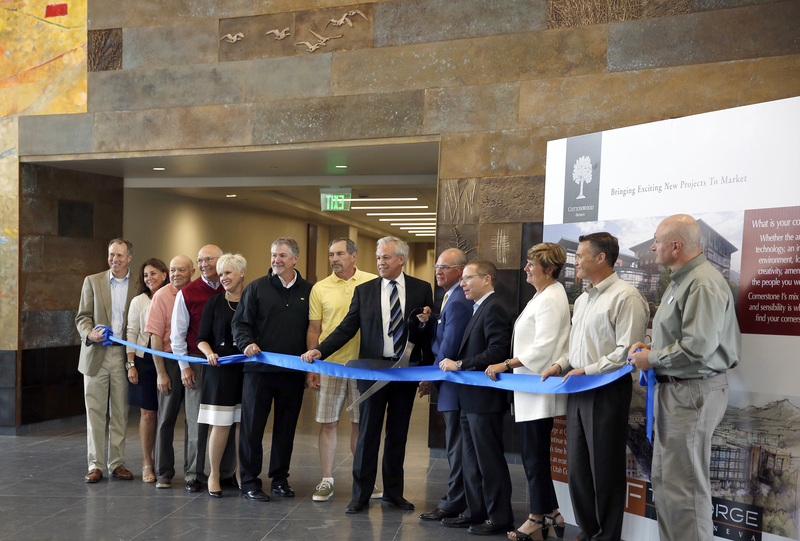 News: Cottonwood Corporate Center Grand Opening! Phase I of the Cottonwood Corporate Center recently had it’s grand opening and ribbon cutting ceremony. Many of the talented folks who worked hard to bring this project to life were on hand to celebrate the event including Arch Nexus principal Julie Berreth. 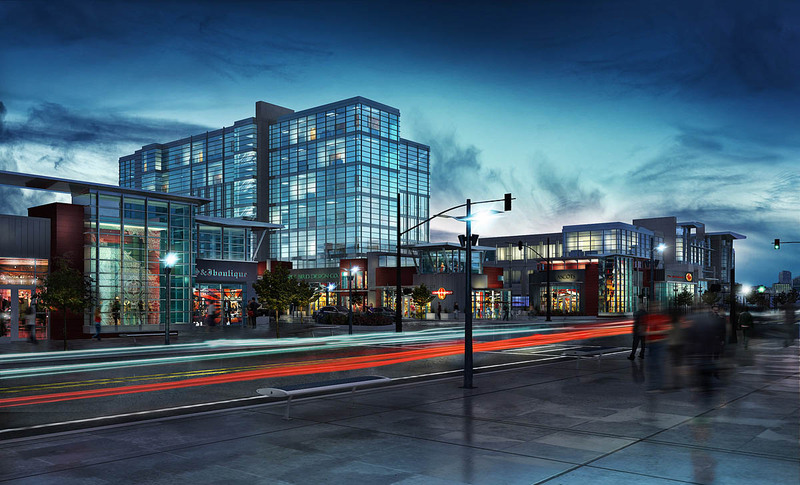 Cornerstone Phase I at Cottonwood Corporate Center raises the bar high for speculative office buildings in the Intermountain West and beyond. Every building component and amenity is a step up compared to competing properties, not the least of which is the 8,000 s.f. grand entrance lobby enhanced by a major commissioned artwork extending two stories high and 60 feet long. Cottonwood Partners is the developer with a vision to create exceptional value out of exceptional design. Julie has been working with Cottonwood Partners’ CEO John West since 1995. 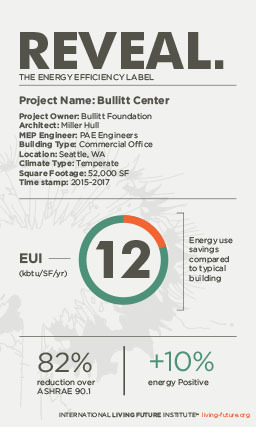 On April 2nd the International Living Future Institute (ILFI), administrators of the most rigorous building performance standard, the Living Building Challenge, announced plans to launch a new initiative to showcase the world’s most energy efficient buildings. The REVEAL program is intended for any existing building that meets certain energy criteria whether it’s a certified Living Building, a net zero building, LEED building, Passivehouse project, or any project with accurate measured energy data. Following in the path of other ILFI programs like DECLARE and JUST, REVEAL harnesses the power of transparency for positive environmental change. By tapping into performance based reporting from measured energy use, REVEAL will provide a new platform for projects to showcase how efficient they are relative to other buildings. Buildings that receive the REVEAL label are date stamped and must be renewed on a two-year basis. Essentially, the labels become a ‘nutrition’ label for building energy performance. As part of the program the ILFI will be publishing Energy Use Intensity (EUI) performance charts by building type to create a benchmarking baseline. This effort will also give buildings that are highly energy efficient an opportunity to be showcased and see how their project stacks up to other exemplary projects. The public-private partnership project Falcon Hill that is ongoing at Hill Air Force Base was featured recently in The Military Engineer. Please check out the excellent article here.